Which characters can best take advantage of the “Stats Increase after eating” spirit? So after playing through WoL several times and fighting hundreds of spirits on the board, I've realized not once have I even bothered touching the "Stats Increase after eating" spirits. 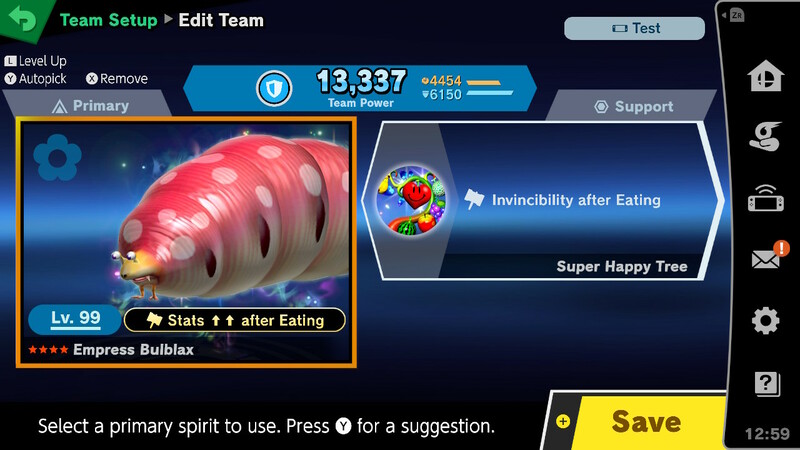 Thinking about it, food really doesn't drop all too often in most spirit battles. I can't think of any characters off the top of my head that can best take advantage of it, except for Game & Watch, but getting the apples needed to trigger the buff is still RNG based and not consistent. Which characters can take advantage of those spirits? Does Kirby or Dedede sucking up enemies count as eating? Does Wario's neutral special count as eating? I did some testing for these questions in game since I couldn't find any answers to your questions online. 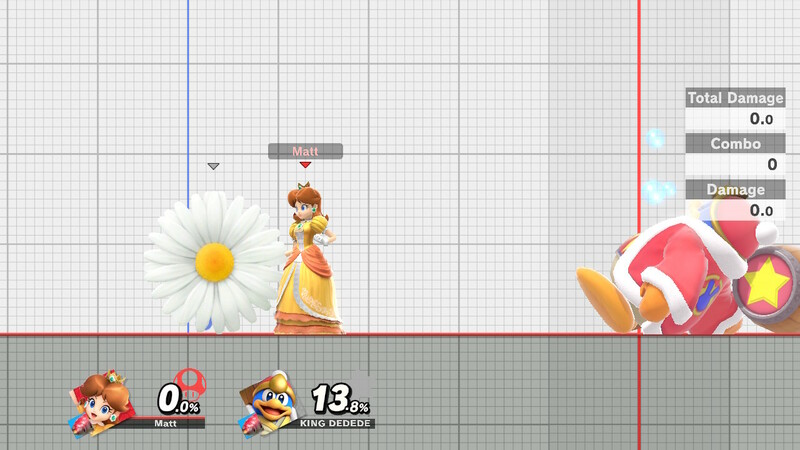 There are two characters who can consistently take advantage of spirits that increase stats after eating: Peach and Daisy. Their final smashes spawn food that when consumed do indeed activate those abilities. 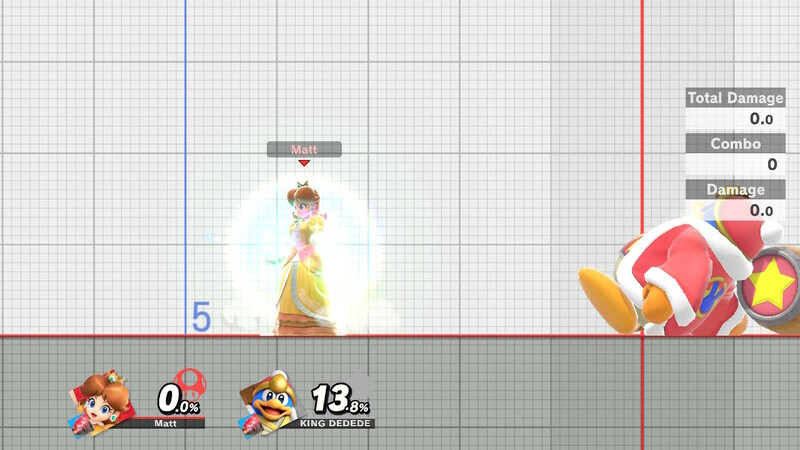 This is easier to activate in Adventure Mode where with the Skill Tree, you can increase the rate at which the FS Meter is charged and/or filling the FS Meter gives two Final Smashes. Spirits like Ashley can also increase the rate at which the FS Meter is filled. Mr Game and Watch can also spawn food with their Side Special as you described, alas inconsistently. 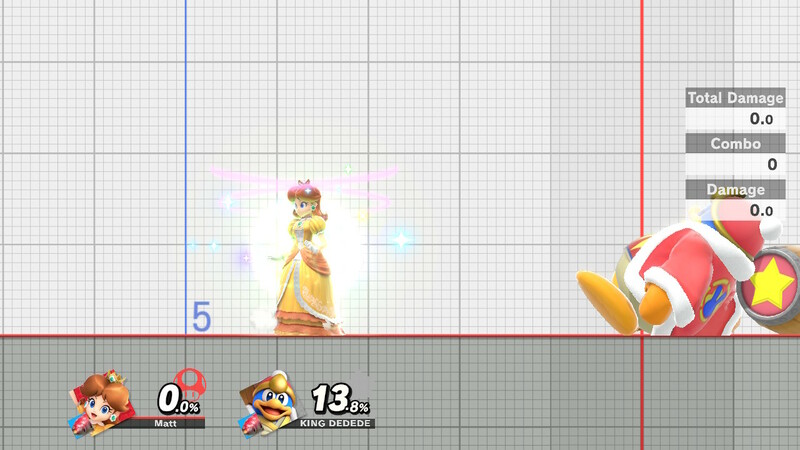 Screenshots of this happening with Daisy: Inhaling/eating opponents with Kirby/Dedede/Wario doesn't count as eating and doesn't give stats. Only eating food does. Otherwise characters that run fast like Sonic could theoretically take advantage of those spirits better since they can reach food faster. Similarly spirits that give "Item Gravitation" are also helpful.